I make bread with my neighbors once a week recently. It is good for saving electricity. 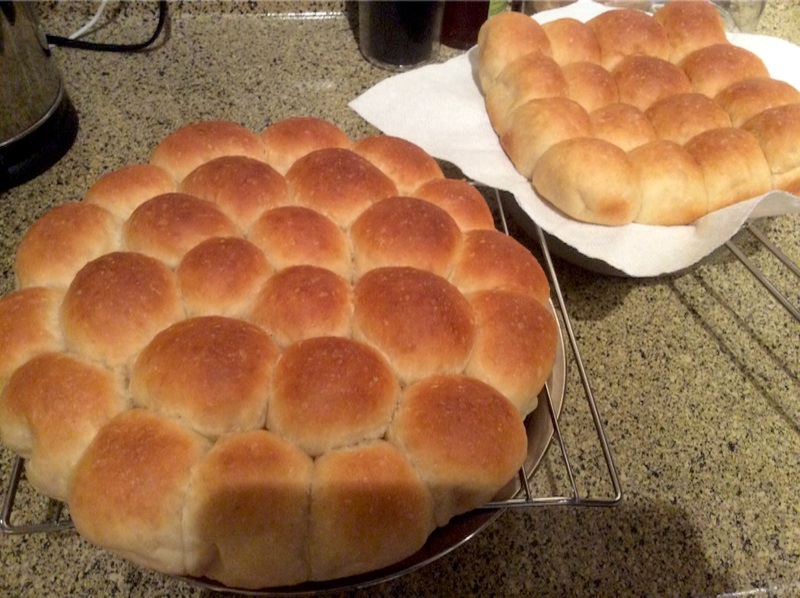 I don't know why,but when I make bread with someone, the taste is better than I do alone. I spend time with kids during the fermentation. That makes time passed fast. I made bread by 600g flour by myself today. I named it 'Flower bread'. Although I shared it with my student, I think it is enough for our dinner today, brunch on weekend, and I hope for breakfast on Monday too.